Our cottages have al l been converted from old farm buildings on this traditional 18th Century Welsh farm near the magnificent Malltraeth estuary on the South West coast of Anglesey. 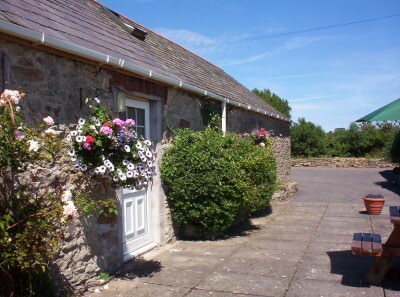 The cottages are situated between the villages of Bethel and Malltraeth in beautiful countryside. 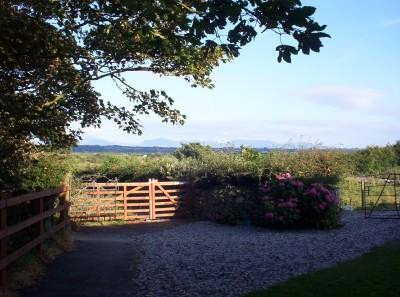 There are stunning views over surrounding farmland towards the Snowdonia Mountain Range. Some of Anglesey's finest beaches are within easy reach and Newborough Forest and the beautiful Llanddwyn Island are just a few minutes drive - great for walkers and cyclists. Whilst enjoying peace and privacy at Glantraeth Farm Cottages you are just a short drive to many of Anglesey's attractions and a few minutes drive from the sea and wonderful rugged coastal scenery and the many award winning beaches. Autumn / Winter short breaks available. Glantraeth Farm Cottages are totally non smoking. 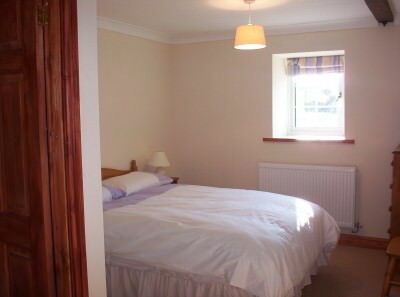 The basic cottage has 1 double bedroom and 1 twin bedroom and a separate shower room. Open plan kitchen diner with all cooking facilities including fridge, electric cooker/hob and microwave. Lounge with colour tv. Shared patio and garden. Double En suite bedroom and separate bathroom with bath and shower. 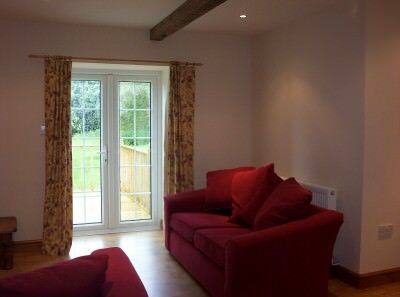 The newly renovated cottage has 1 double bedroom and bedroom with 3 single beds, family bathroom with bath and shower. Open plan fully equipped kitchen including electric cooker/hob, fridge, microwave and washing machine. Lounge area with flat screen smart TV/DVD. Dining area with double doors leading to bright sun lounge with wonderful views over farmland towards the Snowdonia mountain range.